We all need a voice to speak out, so we don’t get forgotten. It’s time to remember the sacrifices of our Armed Forces — past, present, and future. Sgt Dave served in Afghanistan, returning home with a tale of perseverance and survival. ... See More He is not alone. 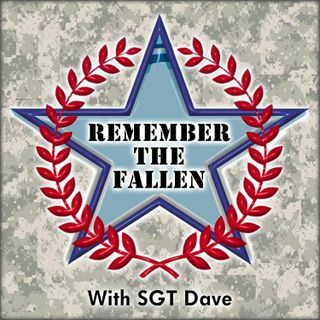 Join Sgt Dave as he talks to other veterans about their own experiences, and how their time in the Service affects their everyday lives and their families.